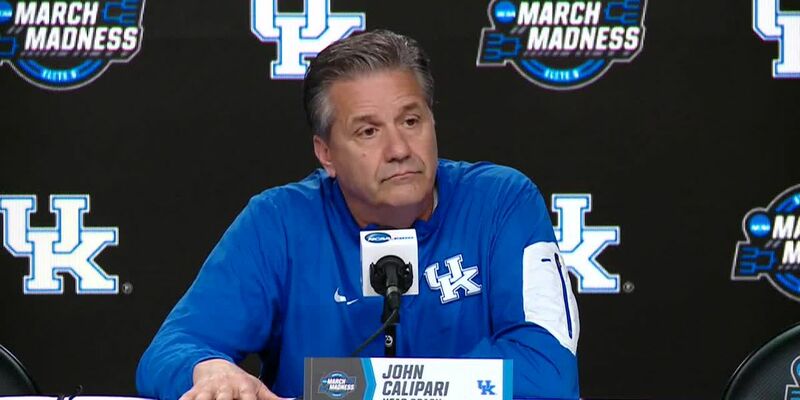 UK head coach John Calipari answered questions at the NCAA Midwest Regional pre-tournament news conference on March 28, 2019. CINCINNATI, OH (FOX19) - Kentucky basketball coach John Calipari will finish his coaching career in Lexington. A UK spokesperson confirmed that the school has agreed to terms on a long-term contract with Calipari to finish his career at Kentucky. This comes on the same day Seth Davis of The Athletic reported UCLA offered Calipari a contract worth 6 years and $48 million. The terms of Calipari’s new deal have not been disclosed.